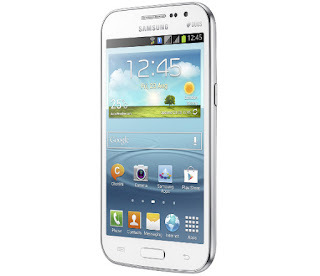 Samsung's new release mobile phone Samsung Galaxy Win Duos has just hit the Philippine mobile market. As we observe Samsung just make tons of smartphone models but the bad thing is that they make similar designs and features, so what are we going to expect from this new Samsung lineup? Samsung Galaxy Win Duos by the name itself supports dual sim/dual standby, 1.2Ghz Quad-core processor, large 4.7 inch display essential for multimedia and gaming needs, and powered by the latest android software Jelly Bean 4.1.2 OS and more features after jump break. Available now in the Philippines nationwide, in online stores, and authorized reseller. 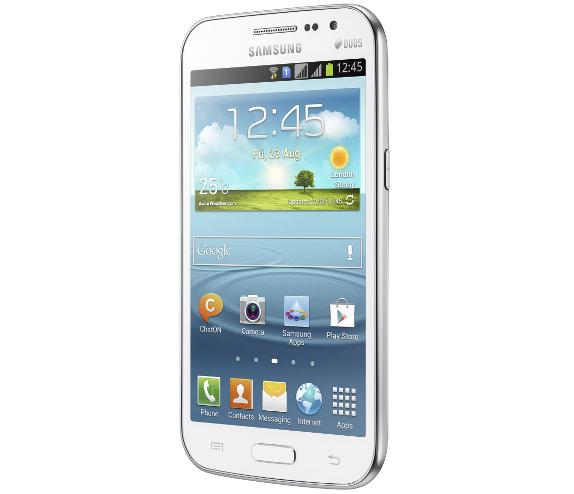 Be sure to share your Samsung Galaxy Win Duos mobile experience!